Shipwatch 1213 is offering you two bedrooms, two bathrooms, 1 kitchen and 1 spacious living area to enjoy your vacation at North Carolina Vacation. As we are the owner of this magnificent condo, you should be optimistic to get hold of many recreational activities with ample peace and calmness. 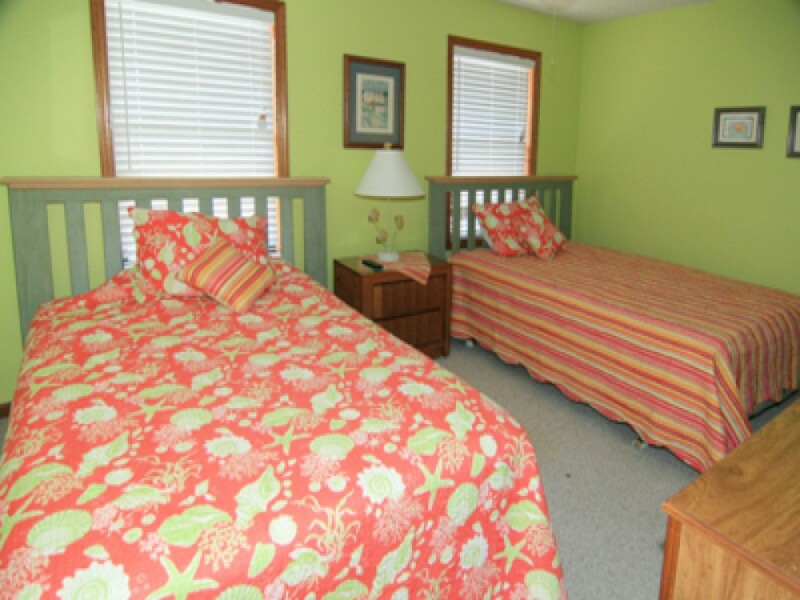 Let’s explore North Topsail Vacation Rental. This unit is overlooking the pool and the ocean at the same time. If you desperately want entertainment, the best way to get hold of maximum entertainment is to go to the living room. The living room is very spacious and tastefully furnished. High speed internet, TV, VCR, CD player and stereo system are some of the high quality elements of this room. Further, the kitchen room is the one that you have been longing for. Blender, microwave, oven, dishwasher, etc. are the latest culinary appliances. The Master Suite is fantastically furnished. It has one king bed, two double beds and one queen sofa for extra sleeping. There is an elevator. And there is a huge swimming pool as well for your relaxation. At the time of booking, you are requested to ask everything if you want to know something. Per each unit, there are 2 parking passes available. Again, without further notice, tennis court may not be accessible.